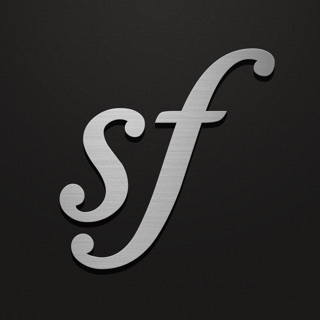 Featured by Apple as "New and Noteworthy" on the main App Store landing page. 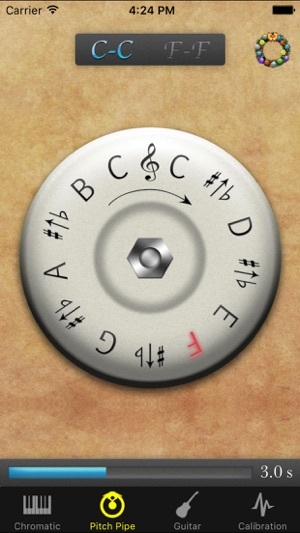 Pitch Pipe+ is a tuner application for the playback of reference pitches, perfect for singing and tuning instruments. Chromatic - Playback of all pitches from 6 octaves. Choose between the note sustaining indefinitely or for 3 seconds. Useful for choirs and a-capella singers as reference for starting note. 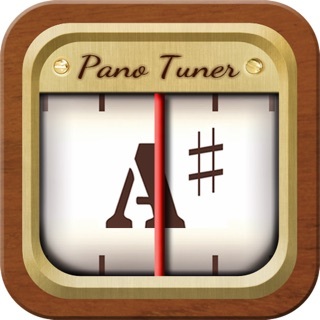 Pitch Pipe - This one is for singers used to using chromatic pitch pipes. Sounds are sampled from actual pitch pipes. Choose between C-C and F-F pipes. 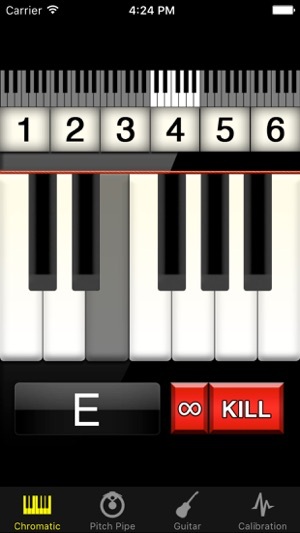 Tap a currently playing note to kill it immediately. 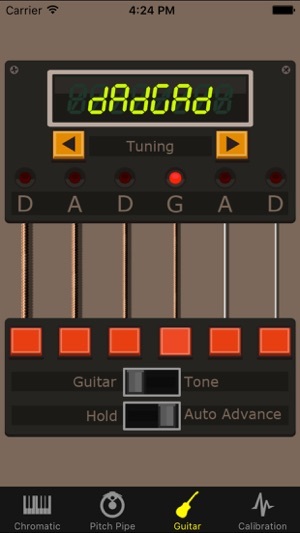 Guitar - Dedicated guitar tuner lets you tune to guitar samples in addition to the sine wave tone. Auto advance moves down the strings so you don't have to keep reaching for the phone. 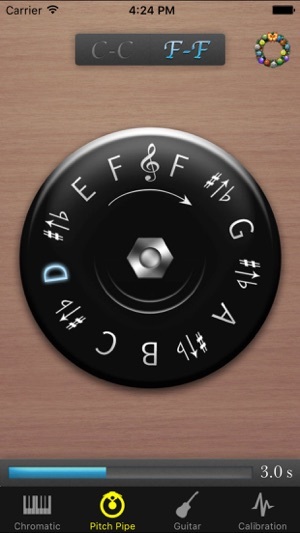 The following tunings are available: Standard, Dropped D, DADGAD, Open D, Open G, Open A. The last visited view is shown whenever you relaunch the app so you have instant access to your preferred view. Calibrate tuning from A = 414 to 466 Hz. 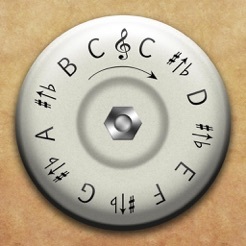 Pitch Pipe+ is now 64-bit. I’m a big fan of Frozen Ape apps so far. 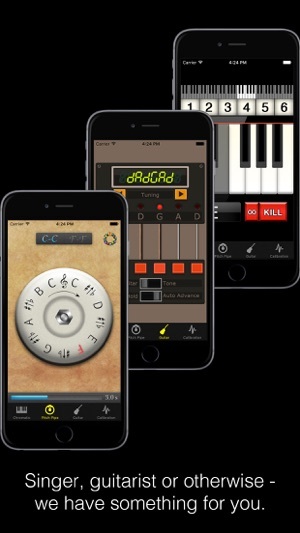 Has traditional tone but also small keyboard which is more convenient for finding a key. Does the job without a lot of useless frills. Well thought out app. Thanks for updating to 64-bit. Now I can continue to use this great tool with my choir. © 2009-2012 Frozen Ape Pte. Ltd.